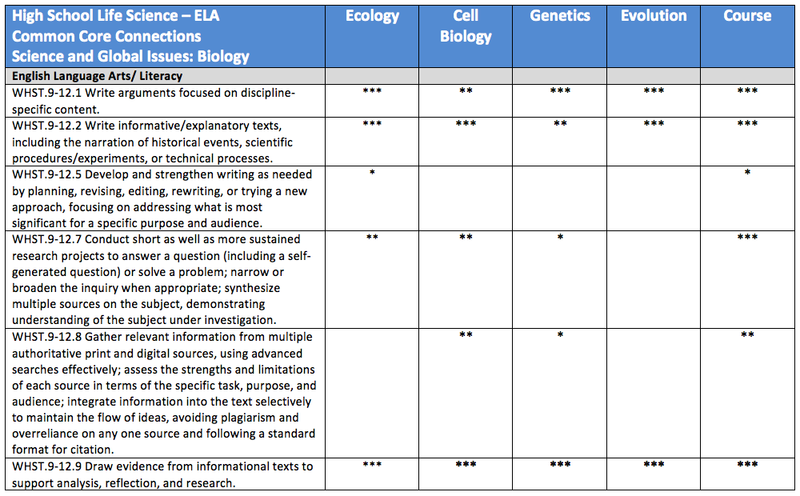 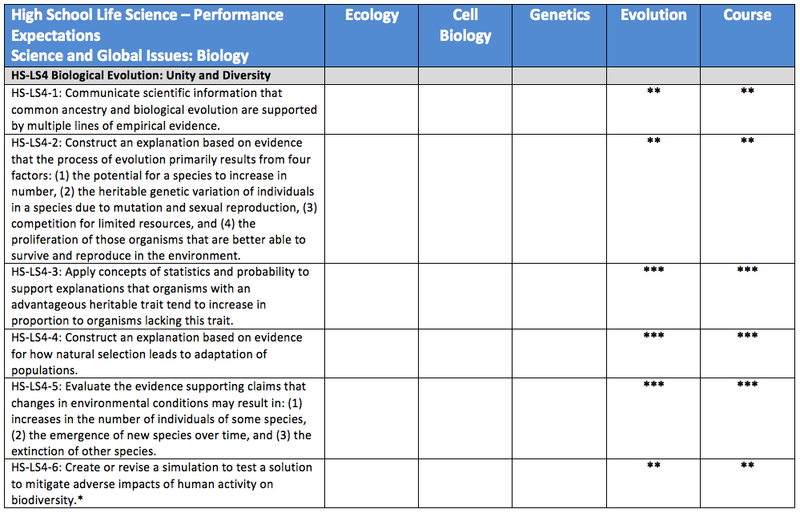 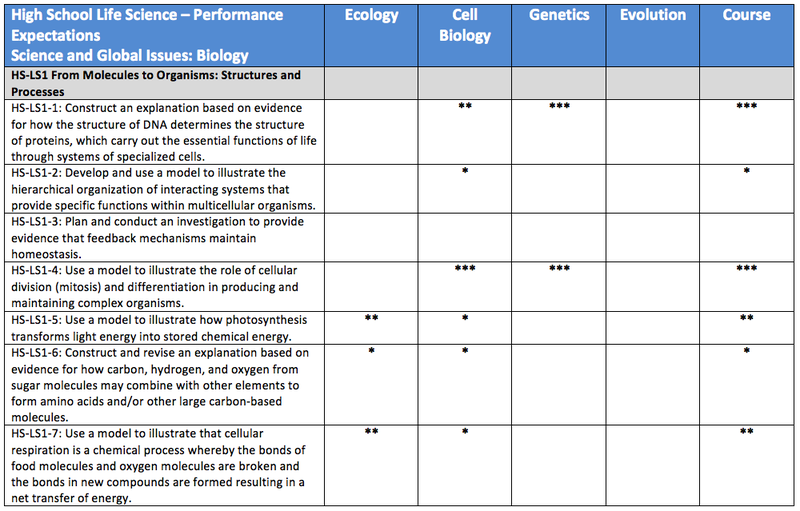 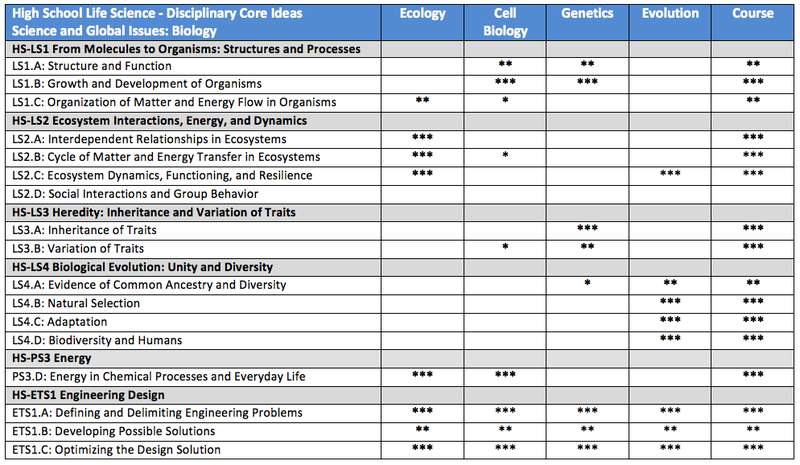 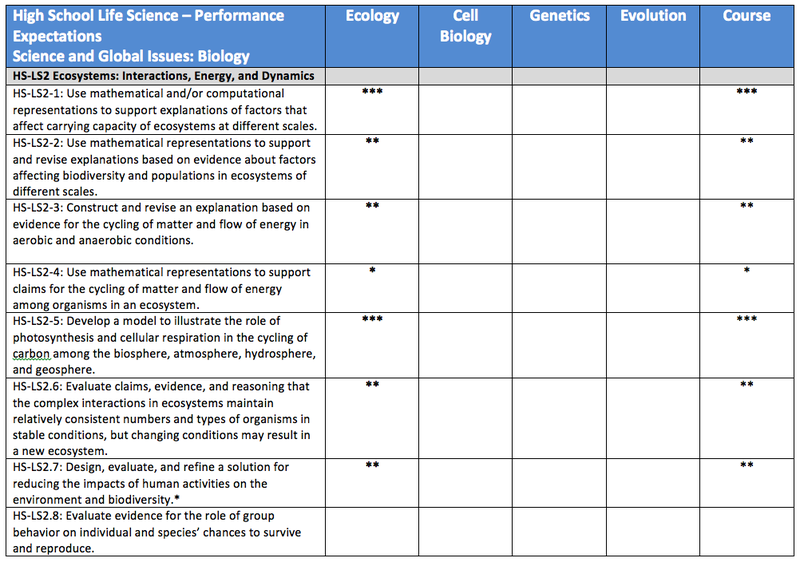 Our internal analysis (shown below) indicates that our existing program, Science & Global Issues - Biology, aligns with many of the NGSS. 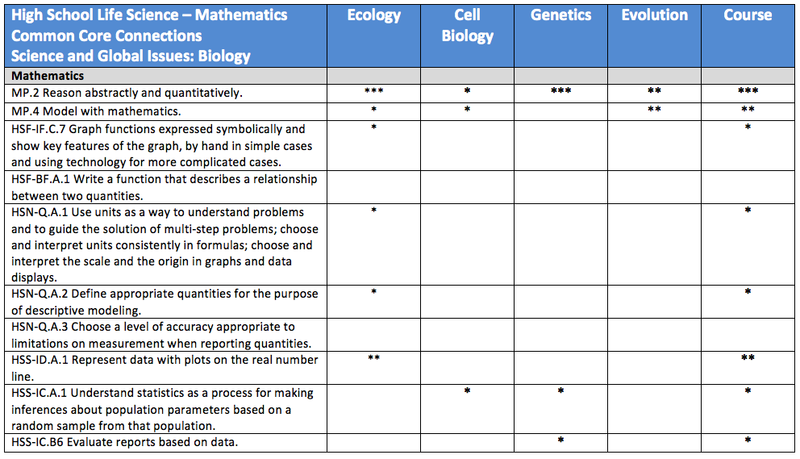 We are currently making plans for revision of this program to align completely with the NGSS and include three-dimensional assessments based on the Performance Expectations. 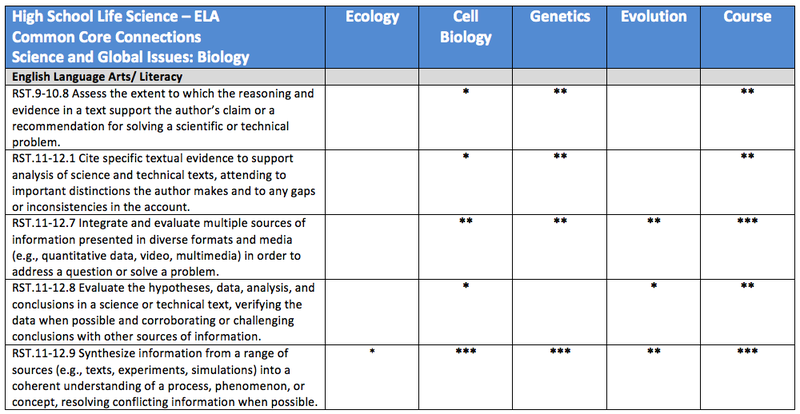 Samples will be posted as they become available.